The agreement between the companies is a significant step in the adoption of cyber security solutions in the industry. 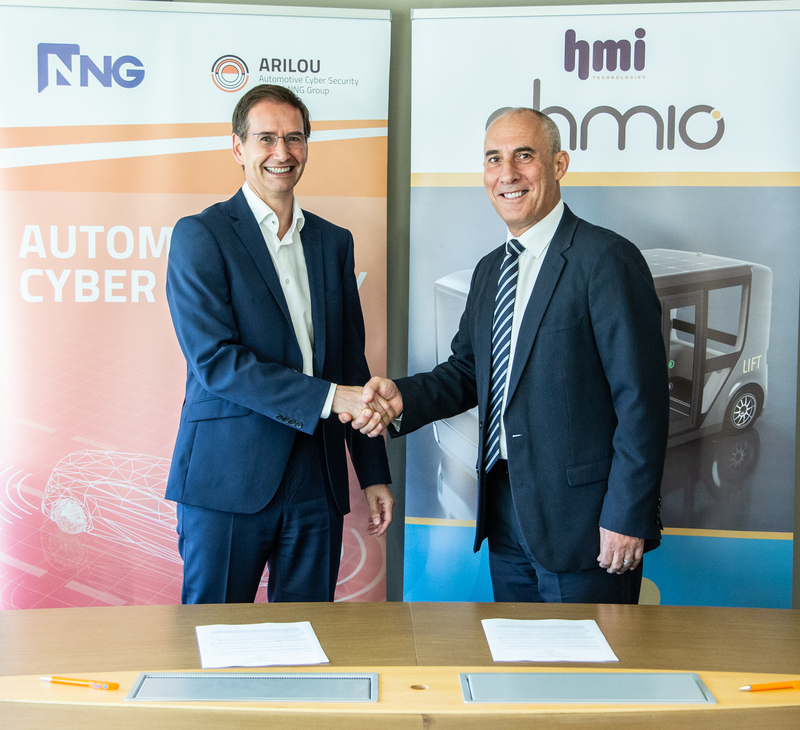 Ohmio Automotion Ltd (a subsidiary of the HMI Group) and Arilou Information Security Technologies Ltd., (part of NNG Group) concluded an agreement about deployment of cyber security solutions in a new generation of autonomous buses. As part of the agreement, Arilou will protect the in-vehicle network with the incorporation of their PIPS (Parallel Intrusion Prevention System) solution. Further on, NNG will also supply navigation solutions to the Ohmio autonomous buses. Israel-based Arilou is the only cyber security company in the world with a portfolio of cyber security solutions that offers perfect results: 100% detection rate, 100% prevention and zero false positives with its PIPS Multilayered security approach. It is tested by OEMs and institutions as the University of Michigan Transport Research Institute (UMTRI). The company believes that with its holistic approach, and its multi-layered solutions, full protection of the vehicles can be a reality.